We are always in need of volunteers! In 2011 we served over 9,000 meals to Township residents. It takes a great number of volunteers to see that all our meals are delivered each day. 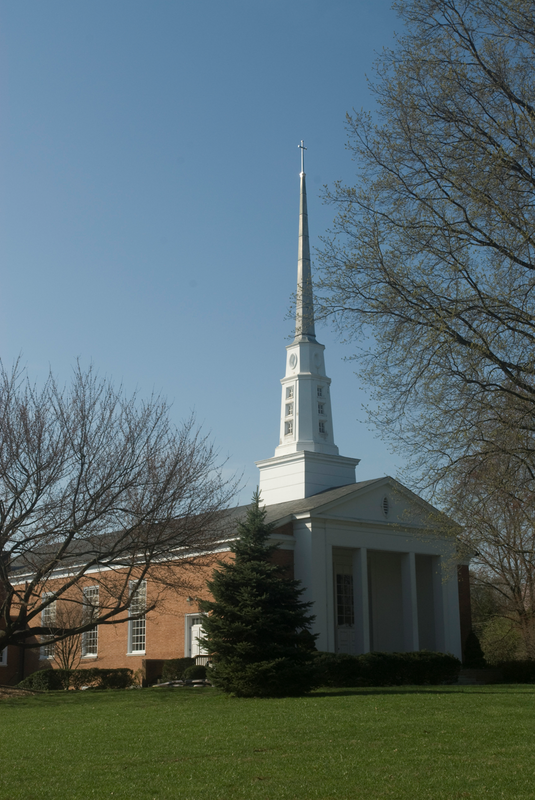 Our 'home' is the Valley Forge Presbyterian Church. Each weekday we utilize two volunteers who meet at the church and travel to Norristown State Hospital to pack the meals. These volunteers leave the church between 9:00 and 9:15 each weekday morning and return with all of the meals between 10:30 and 10:45 A.M. Eight more volunteers gather at the church at 10:45 A.M. Once the meals arrive from Norristown State Hospital, teams of two leave the church with meals packed to deliver to four different routes in the Township. Delivery can take anywhere from forty-five minutes to a little more than an hour. We have volunteers that deliver meals weekly, monthly and on a substitute basis. If you would like to help, we would be happy to have you join us to see if this is a volunteer opportunity you would enjoy on a regular basis. Please call the Meals on Wheels office to set up a mutually agreed upon date to pack or deliver meals (610.265.7051).